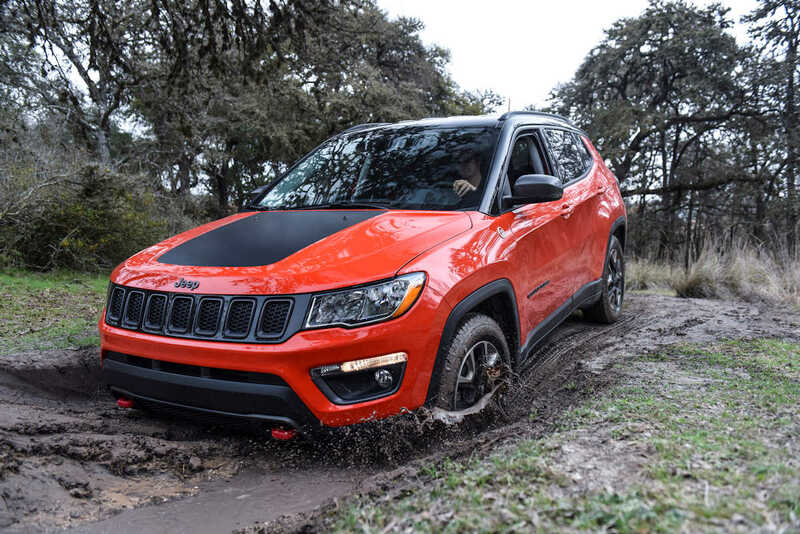 Auto Nation Group has big plans for the Jeep brand this 2019 as they show off a wider line-up at the Manila International Auto Show that includes the new Renegade, all-new generation Wrangler, and now, the refreshed Cherokee and Compass compact SUVs. 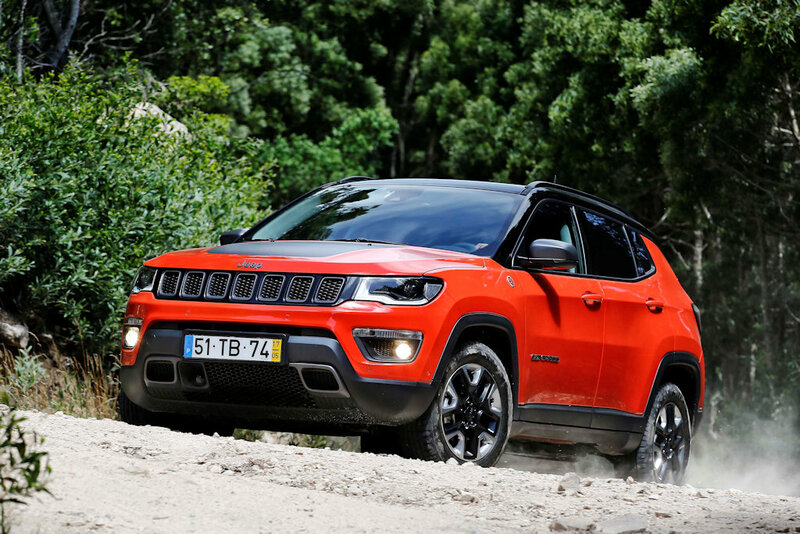 Marking its return to the Philippine market after three years, the Cherokee was first previewed during the launch of the Wrangler JL. 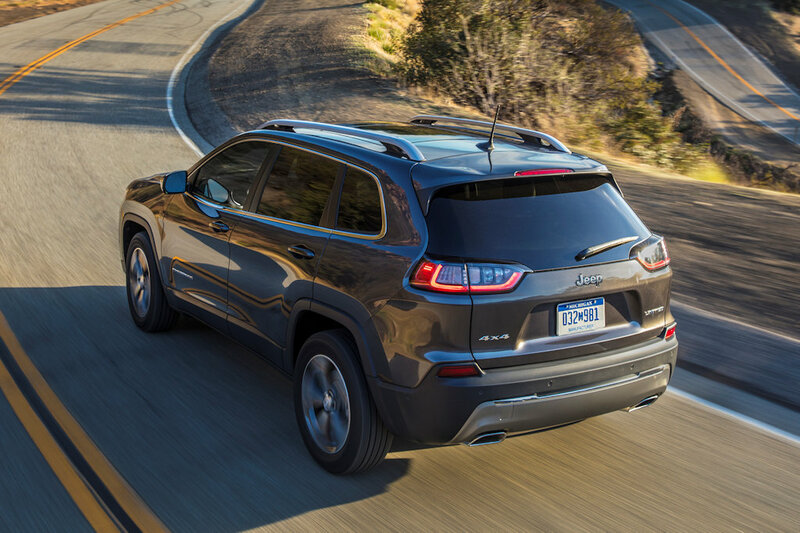 For 2019, it gains a new look that aligns it to the premium side of the Jeep family. It gets a refreshed face incorporating a new lightweight aluminum hood, and new LED headlights. At the back, it gets a new lightweight composite tailgate with an integrated light bar with release handle. 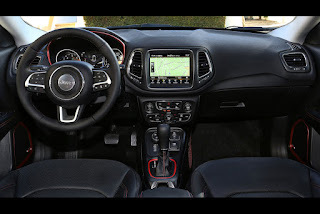 Inside, it uses new high-gloss Piano Black and Satin Chrome accents along with a lighter toned cabin for a more pleasant and welcoming environment. The re-sculpted center console has been enlarged for additional storage and has both USB and power outlets. Underneath, it is underpinned by the modular Compact U.S. Wide (CUS-wide) platform. It has front MacPherson Struts and rear independent Multi-links offering up to 198 millimeters of suspension travel. 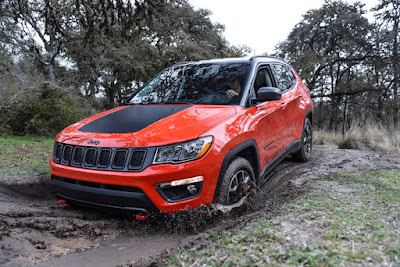 The isolated rear cradle along with the low-alloy front suspension crossmember should also contribute to a quieter, smoother ride and better handling. 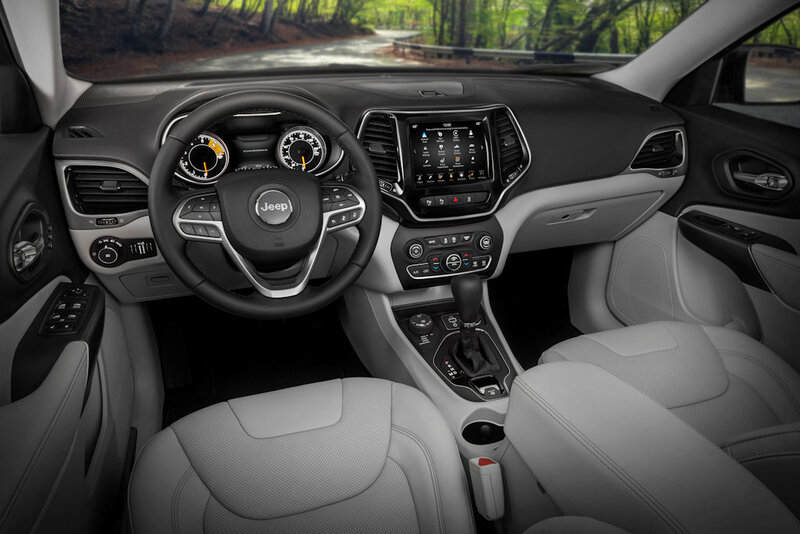 The exterior design is expressive and emotional with a wide stance and exceptional glass-to-wheel proportions. 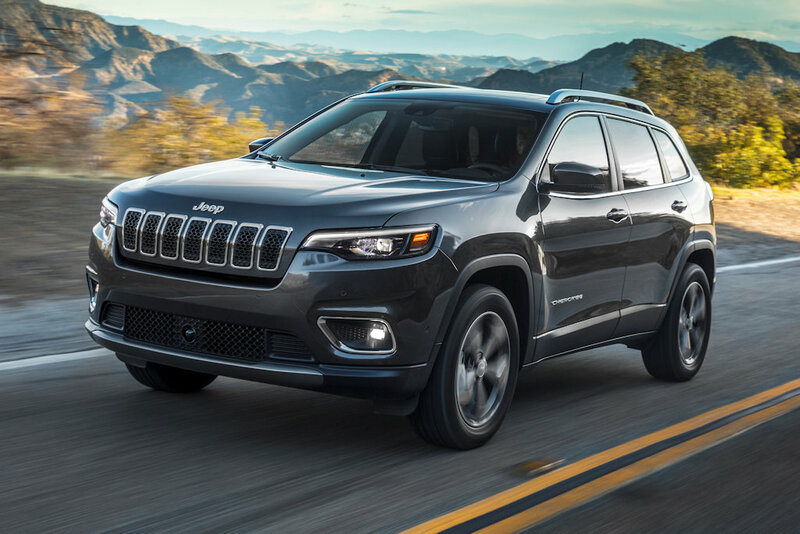 The all-new compact SUV is immediately recognizable as a Jeep with its distinctive traditional Jeep 7-slot grille. Inside, the all-new Jeep Compass showcases a premium interior design highlighted by sculptural surface elements and precise technical detail. 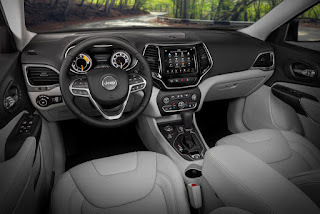 From the driver’s cockpit and center console to the seats and multiple storage solutions throughout the cabin, the interior is thoughtfully designed with characteristic Jeep design cues and accented with a color and finish that complements a lifestyle of adventure. 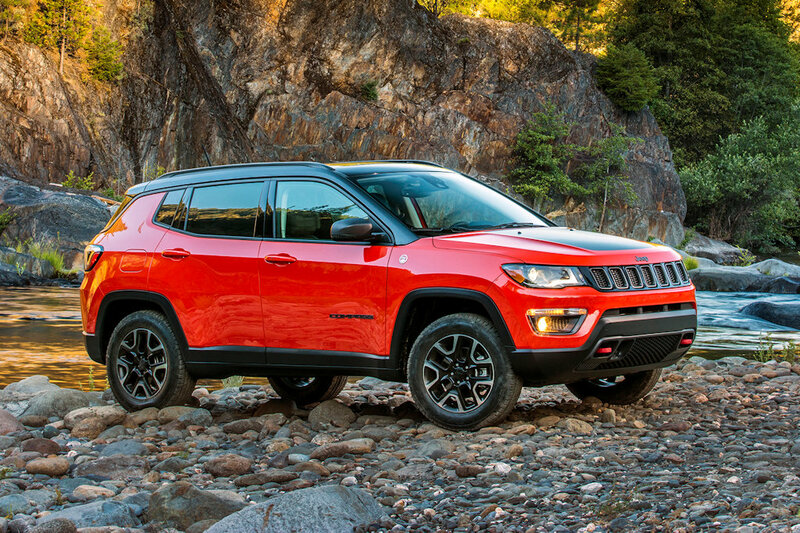 The Jeep Compass boasts a rigid foundation and features a premium, sculptural design aesthetic. The upper body structure and frame are engineered as a single unit for a stiff and more mass-efficient structure. It is designed and built with an extensive use of high-strength steel and liberal use of structural adhesives. Planned for retail in August, variants, colors, and pricing will be revealed at a later date.